Countax Financial Planning Pty Ltd ABN 40 600 997 224 is a corporate Authorised Representative, No. 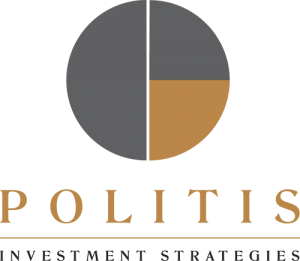 001255146, of Politis Investment Strategies Pty Ltd ABN 71 106 823 241 an Australian Financial Service Licence holder, No. 253125. The Financial Planners of Countax Financial Planning Pty Ltd provide financial advice as an Authorised Representative of Politis Investment Strategies Pty Ltd.